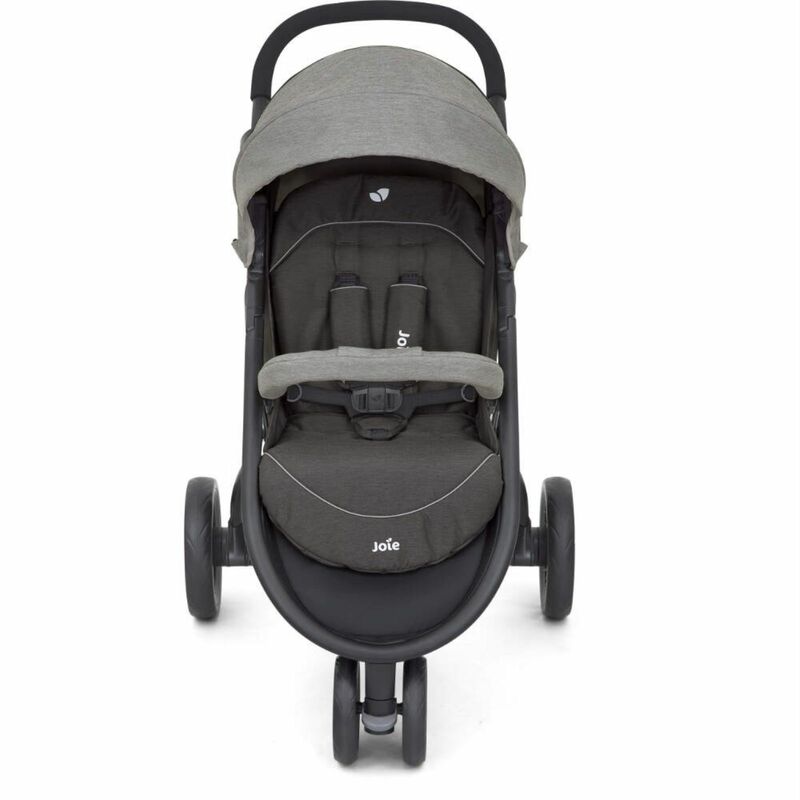 Due to the light weight, the Litetrax is a doddle to transport, store and throw in the back of your car (even in cars with smaller boots). 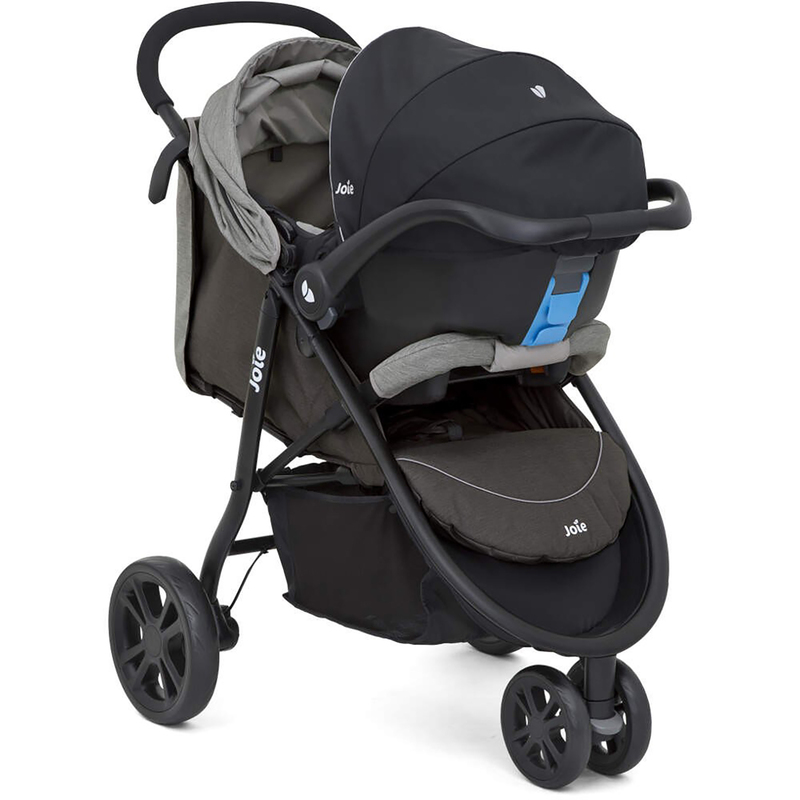 3 wheels for precision manoeuvrability with a sleek and streamlined design, the Litetrax looks great and offers fuss free ventures out with baby. 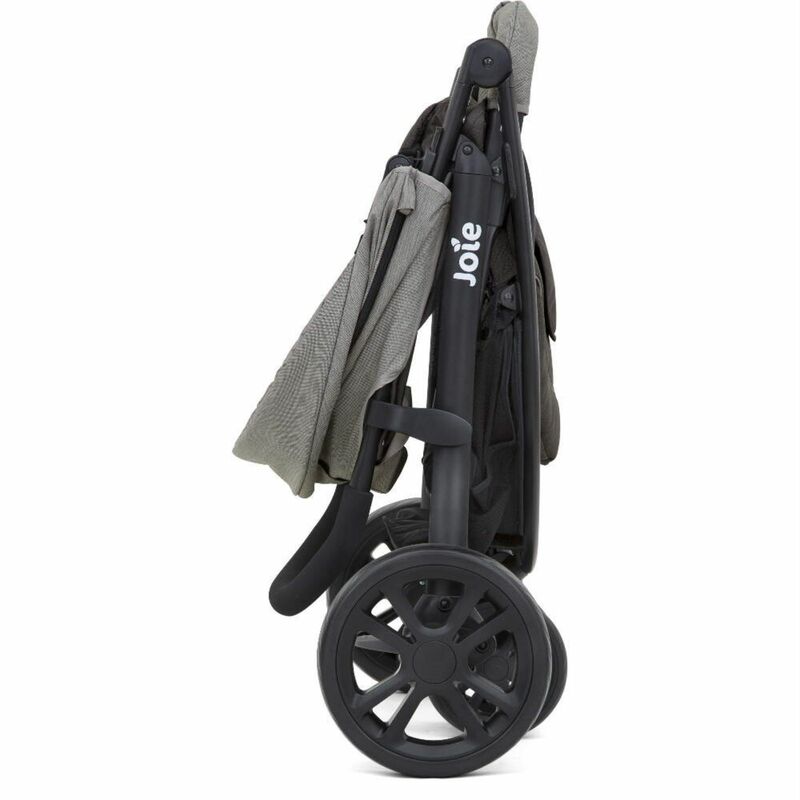 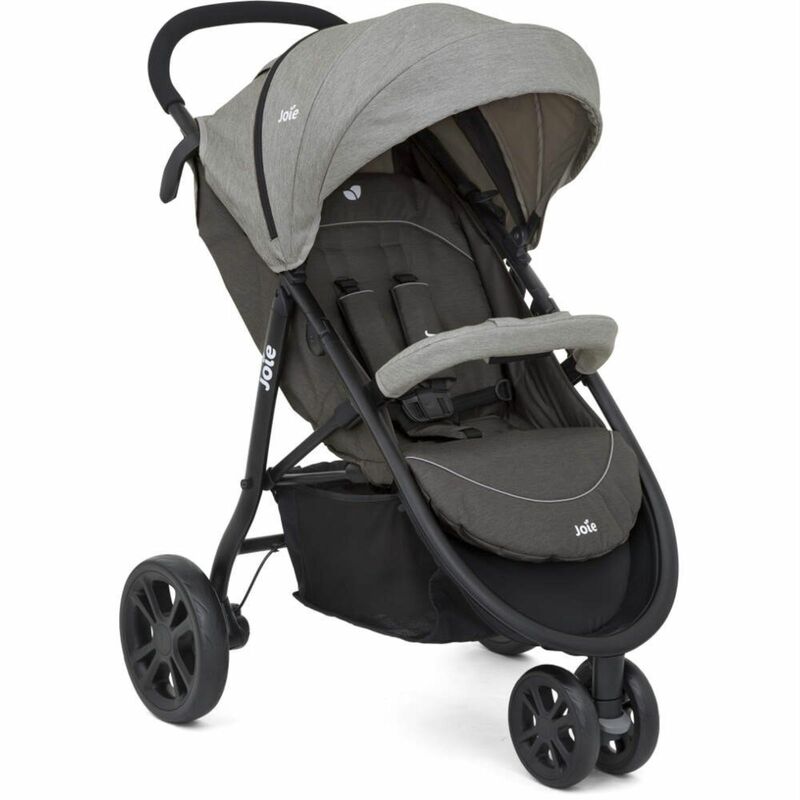 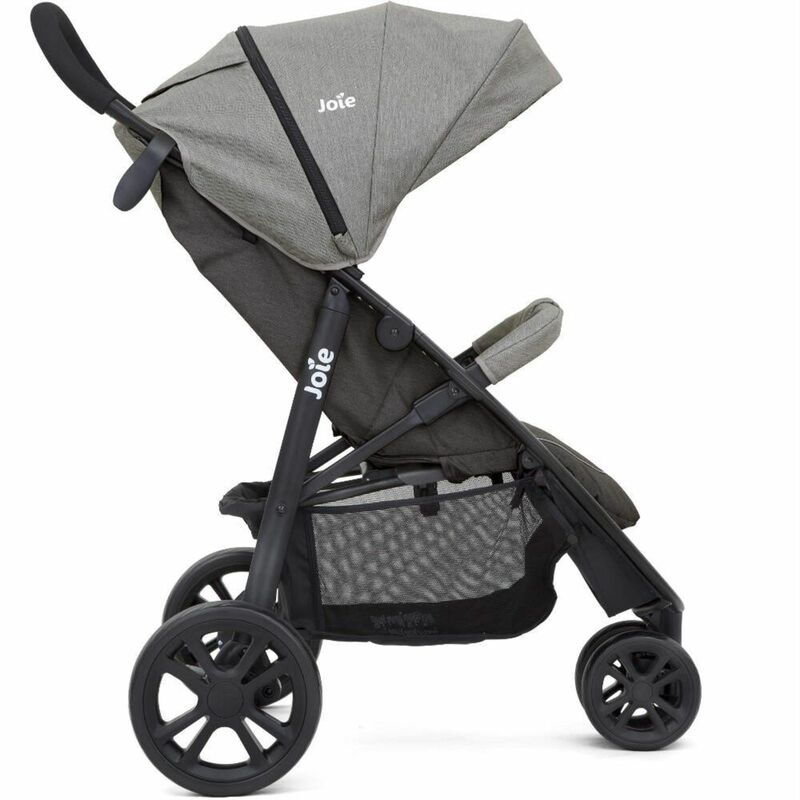 Combine the Litetrax with Joie’s Gemm Group 0+ Car Seat (included) to create a fantastic travel system with no tricky adapters required. 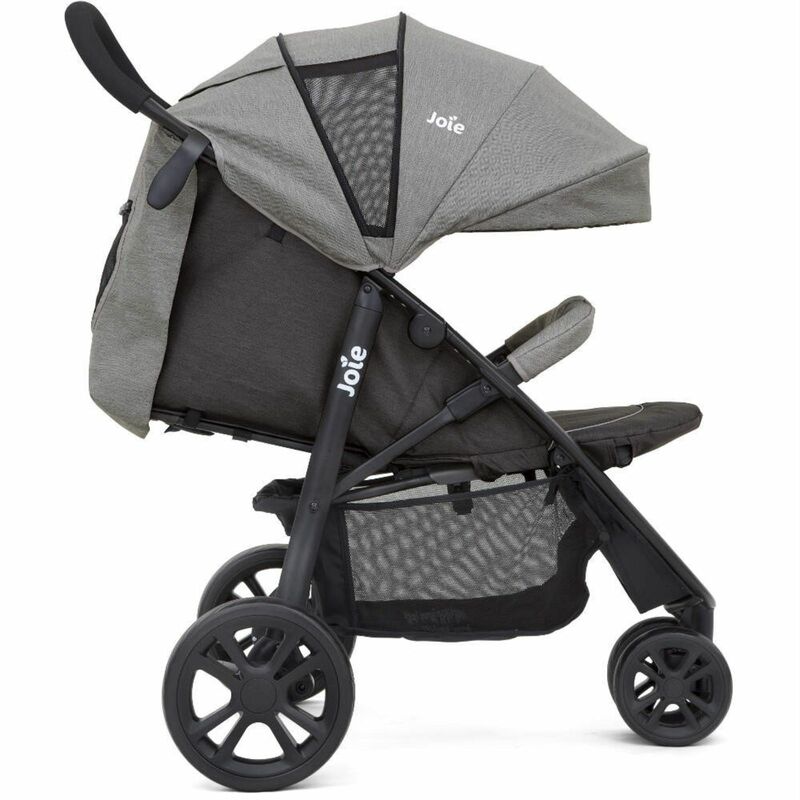 With impressive side impact protection and wrap around coverage the Gemm is engineered with top-of-the line components in a modern, state of the art facility. 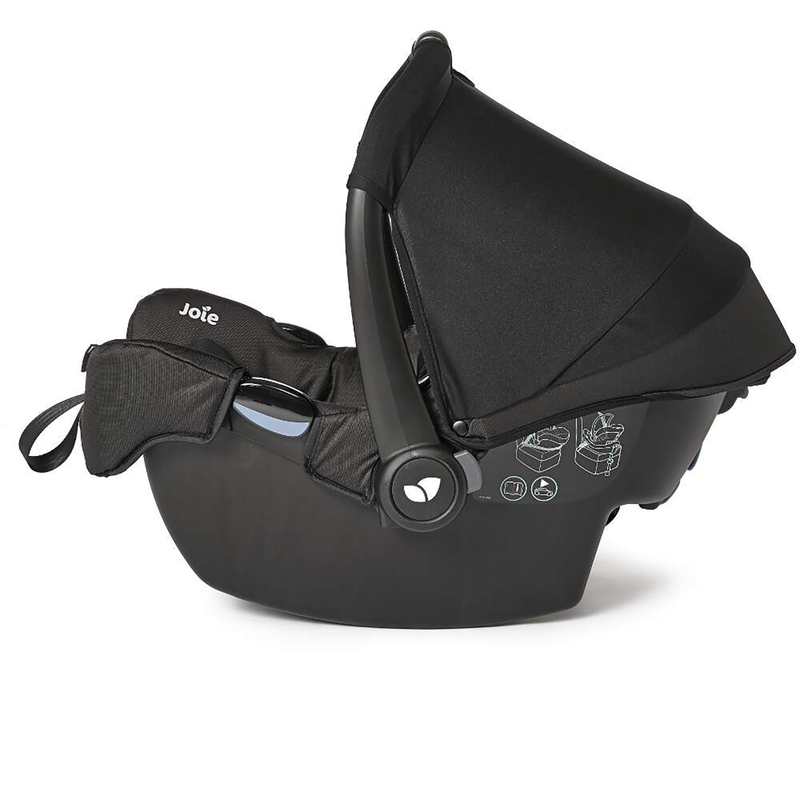 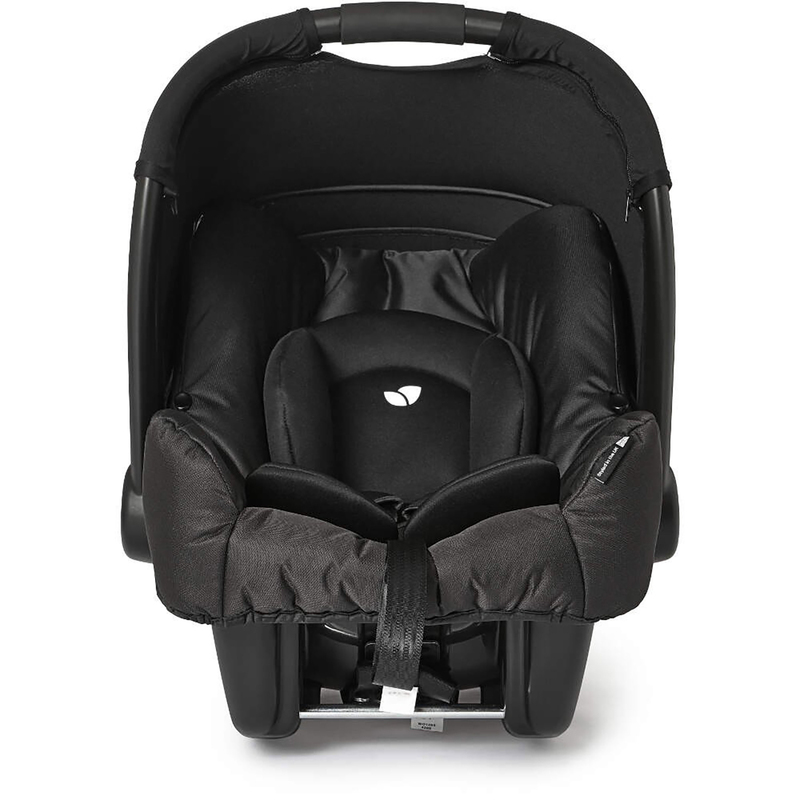 In regards to fitting the car seat in your vehicle, the Gemm can use the standard adult safety belt, or with use of one of Joie’s in-car safety bases (sold separately) guaranteeing an easy and secure fit every time.